We hope you will enjoy reading "Breaking the Chains of Poverty with Empowered Worldview." The stories are inspiring! World Vision’s work creates lasting change for children and families around the world, and for our own lives as well when we come alongside to help. ​The end of extreme poverty is just around the corner. But it will take every last one of us to reach every last precious child. Columbia-Willamette Women of Vision was recently featured on the Portland Radio Project Community Voices program. Tune in at prp.fm to listen to the interview. Now in its 20th year, Columbia-Willamette Women of Vision brings together women from the Portland Metro area (including southwest Washington) who want to make a difference in ending extreme poverty around the world. We come together to LEARN, ACT, and GIVE in support of World Vision's transformational work. We have an exciting year ahead and we want you on board! Have you felt God’s call to be an agent of change for children and families living in extreme poverty? Do you want to learn more about global poverty and World Vision? Do you want to meet some women who share your passion? 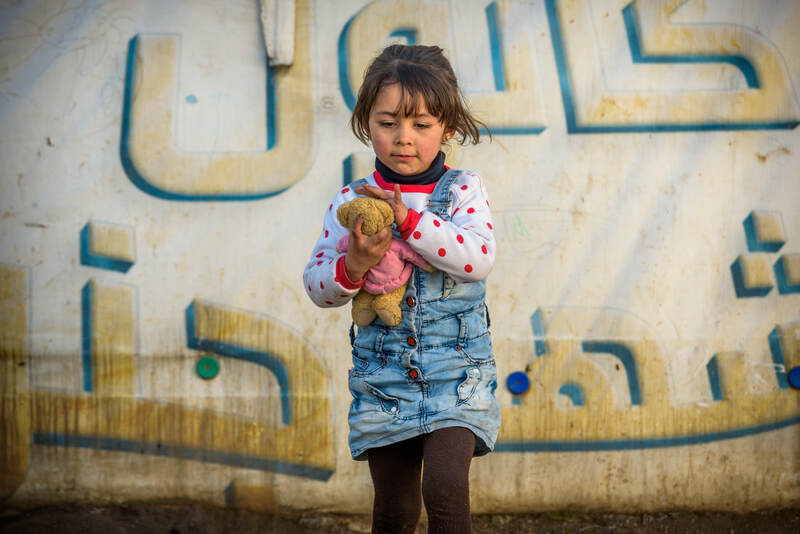 All funds raised by our chapter (our 2019 fiscal year goal is $192,000) will support work in three places where life is especially difficult for girls and boys: Honduras, Bangladesh, and in refugee camps for families displaced from Syria by the civil war.